All, however, was not well. This clutch, like the four before it, was raided by mink. The next time I came by, the nest contained only a fragment of shell. Themoorhen was pottering alone along by the far reedbed. It’s doubtful that she’ll try again this year. There have been mink on the Aire since the late 80s at least. 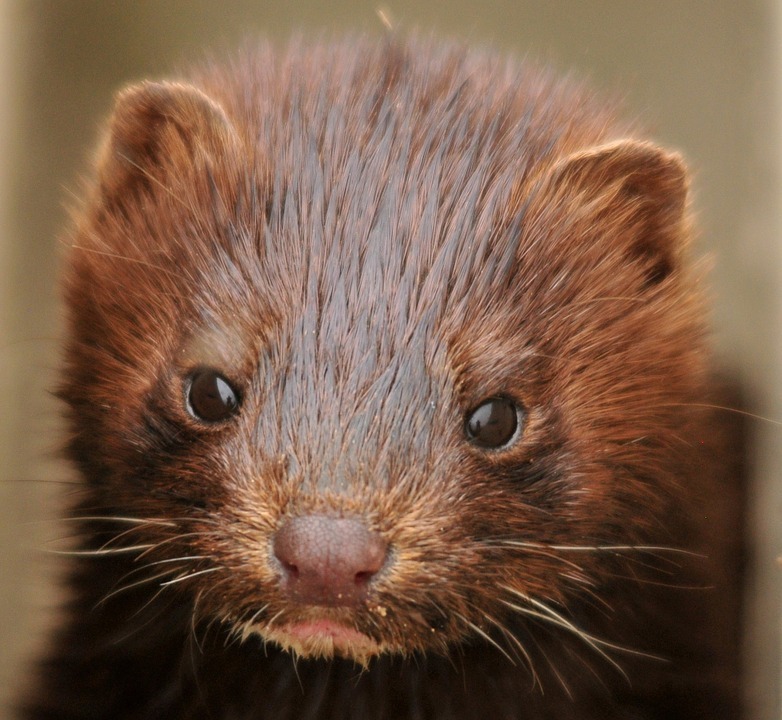 Yorkshire was an early stronghold for feral mink when the species – imported from the US to be farmed for its fur – escaped from captivity and began to breed in the UK, not long after the second world war. Now, many mink generations later, it’s no longer feral but decidedly wild. Two mink have been reported around here, one a darker brown than the other. Last week, a volunteer spotted one of them playing with five kits. These youngsters will be dispersing to seek their own territories in a month or two. The moorhen hasn’t been the only one to suffer. A mallard pair that hatched a clutch of 10 ducklings in early May saw that number reduced to five by hungry mink within 24 hours; the rest were picked off within a week or so. We wonder if other nests – the grey wagtails’ by the river, perhaps – might be at risk. I try not to overreact to invasive species. Nature isn’t static; ecology is complicated. Sometimes, though – like now – it’s difficult to see the bigger picture. Down by the river, bobbing in disorderly file around a spit of gravel, rocks and trash deposited by the winter floods, I saw six mandarin ducklings following their mother. More incomers – escapees, like the mink. Mandarins haven’t bred before on this stretch of the river. I’m glad they’re here; I hope they stay.